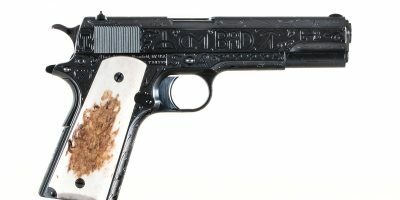 Turnbull is releasing 4 unique limited edition engraved Turnbull 1886’s. 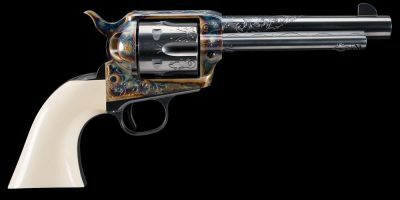 The second of these releases is the Turnbull 1886 with the #6 engraving pattern from the Winchester Highly Finished Arms catalog. Only one of these Turnbull 1886’s will be made. The receiver on this rifle is engraved with the finest ornamental scroll with a ribbon border surrounding animals in fine line engraving. This style of ornamentation is especially recommended, furnishing an attractive finish at a moderate price. It embraces scroll, border, line and ribbon engraving. 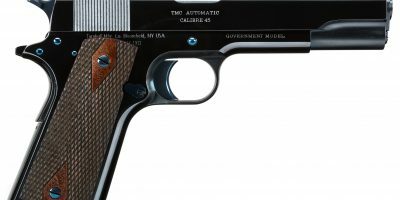 The receiver seen above can be finished in charcoal blue or Turnbull’s signature case color. The rifle will be fitted with Extra Fancy wood and will come in .45-70. This Turnbull 1886 is part of a limited run, so call while supplies last.